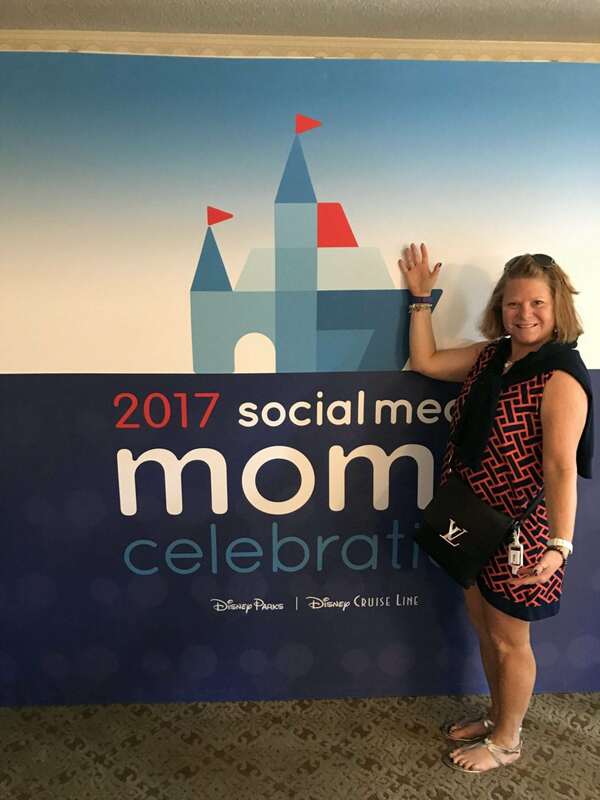 Now that the #DisneySMMC is over and I am reliving each moment from this magical Disney Social Media Moms Celebration Conference, I took time to reflect on all we were immersed in. 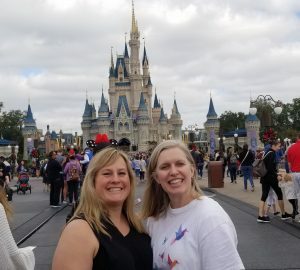 To say this experience was unforgettable is just the cherry on top of Cinderella Castle! 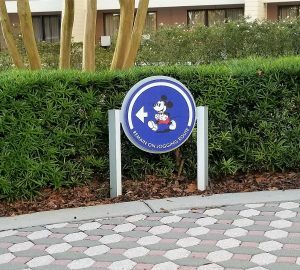 I have stories upon stories, memories and moments that could possibly be some of the BEST created on any Walt Disney World Resort Land and Sea vacation. I compiled a list of my top 10 favorite moments, there were 100’s of moments, but these are the ones I went away from with that extra spoonful of pixie dust in my pocket. 1. Disney’s Port Orleans Riverside Resort. This was my first time staying at this Bayou themed resort right in the middle of floral and fauna, cypress trees and magnolia too. I stayed in the Mansions at Disney’s Port Orleans Resort, their grandeur was apparent from the moment I walked over the first of two wooden bridges. My room was graciously appointed and fit for royalty. This moderate resort is at the top of my list after this trip and I would recommend this Resort to all families looking to enjoy amazing pools, quite areas and gazebos, a wonderful food court and scenery to make you feel like you are right there down on the bayou! 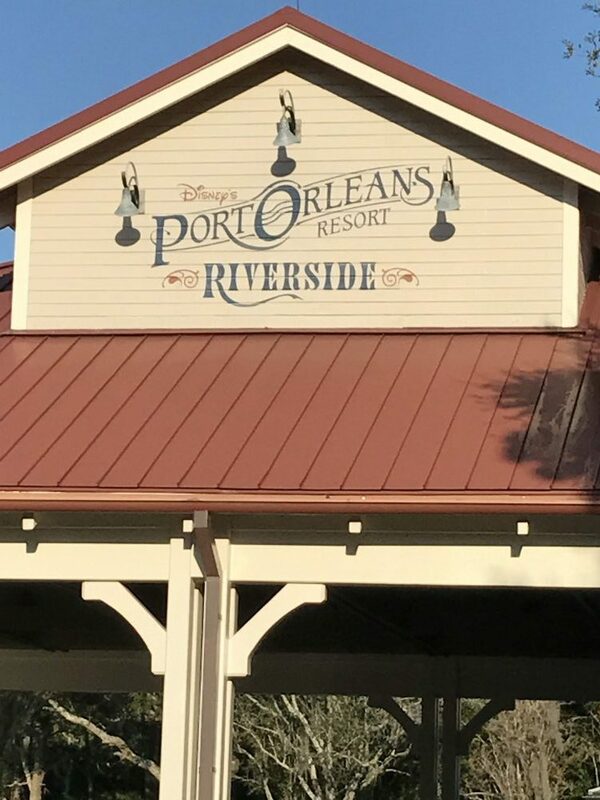 Disney’s Port Orleans Riverside Resort! 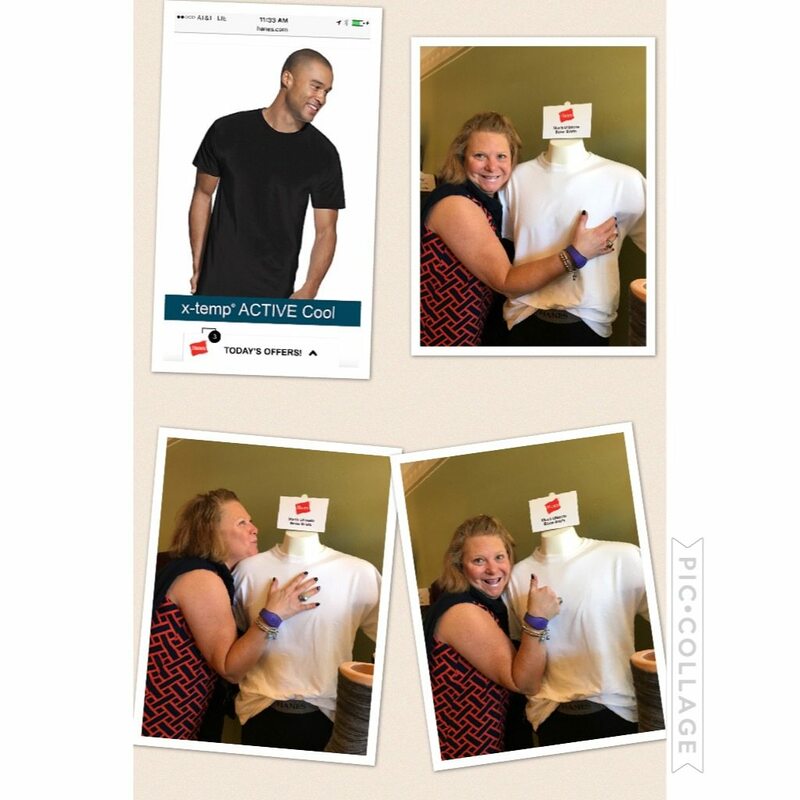 We were invited to a shopping experience with Hanes,and upon arrival felt welcomed and ready to shop. With so many new products, from cool x-temp underwear for both men and women, to athletic wear and a perfect fit brazier. Hanes went to “infinity and beyond” to help us pick new items custom to fit any body! We arrived at Disney’s Animal Kingdom and immediately we could hear the far away sounds of birds and monkeys and all species of animals that call this special place home. As we continued our journey we were invited to a Wonderful meal sponsored by GoGo Squeez. Thank you for the delicious meal and music to entertain all ages. We then viewed the new show “Rivers of Light” nighttime experience. This show brought nature and the animals that call earth home to brilliant life. With sound,light, and music all on the water and surrounding our senses, we felt the oneness with nature. Right before our eyes the colors changed, the animals came to life and the music tells the story of Asian music, song, dance and shadow puppetry all along the banks of the lagoon. Listen closely and you’ll hear the Discovery River respond to the whispers of the world around us, the world of nature, from across the continent. Rivers of Light, touched us all in a very profound way that taught us that the animals and creatures that roam this earth are one with each other. Disney’s Animal Kingdom Park family dinner experience. The morning started with breakfast and key note speakers and culminated with an open venue to interact with sponsors and brands from #AlamoRentACar, #GoGoSqueeZ, #Neutrogena, #HSN, #Joffrey’scoffee&Tea Co.,#Hanes and #AmericanTourister. We had time to interact and get a first look at some new products featuring “Beauty and The Beast” themed merchandise. We had time to chat with other influencers and friends from social media. Epcot Day and sponsor experiences! We had the challenge of choosing a theme, Disney Bounding( dressing like a Disney character in the colors and theming without being in costume), Disney-fied fun( showing our Disney side through Disney licensed clothing and accessories), or Savvy Fashionista( showing how to pull together an outfit from the shops at Disney Springs to show your fashion edge). 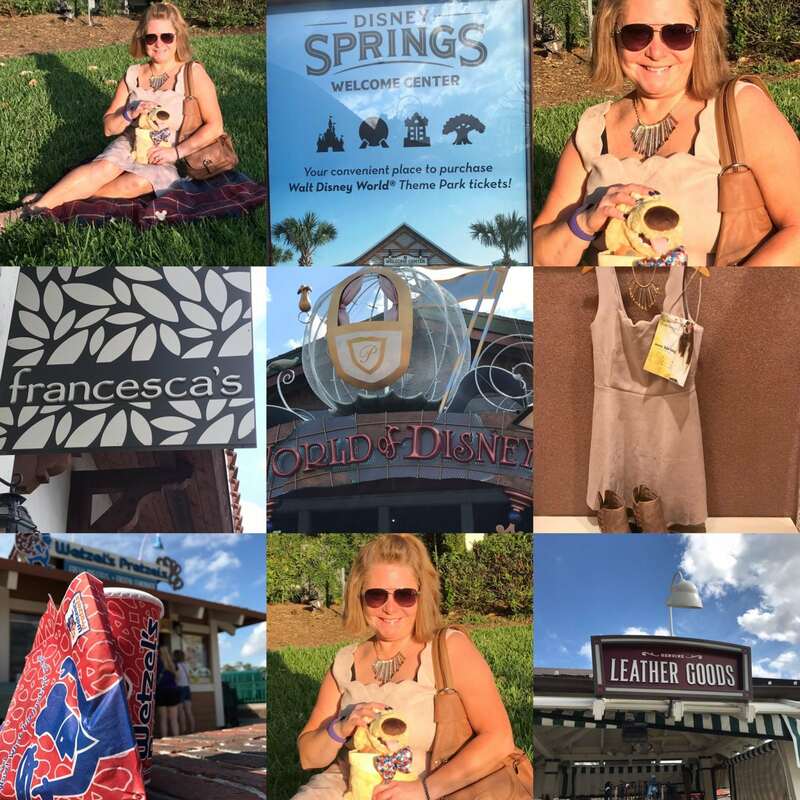 We were given a Disney gift card to pull together our own unique look to impress the judges and try to win the contest through a collage of our shopping experience at the new shopping and dining world of Disney Springs! 6. AMC Disney Springs 24 movie day. At the AMC theater we had the opportunity to view “Born in China”. A story about some of the animals that call China home and their symbiotic relationship with one another and themselves. This film and the creative content of the producers, writers, photographers and story content creators just blew me away. It took us on a journey with some of the animals, the way they interact with their environment around them and the way they are truly connected to each other and to their home left me speechless. Breathtaking scenery, exquisite filming, and heartfelt storytelling. I can’t wait to view again when this film comes to theaters on April 21,2017. You don’t want to miss this Disneynature film collaboration between the Walt Disney Company and Shanghai Media Group. 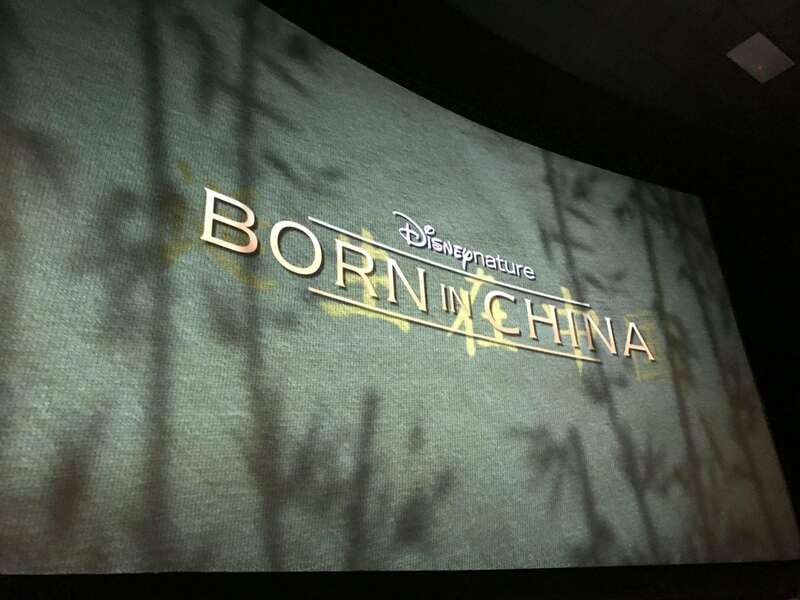 Born in China, a Disneynature film. 7. Disney Cruise Line: Disney Wonder. Leaving Walt Disney World Resort and ready to voyage on the high seas with Disney Cruise Line. The Disney Wonder is an intimate ship with themed restaurants, broadway style shows and both kid and adult entertainment. Upon boarding we had our first lunch at Animator’s Palate, a themed restaurant that put our artistic abilities to the test. The screens all around us come to life with music and sound as the characters we all drew came to life. After our delicious lunch, our stateroom was ready for us to explore. As a newly reimagined ship, the details and subtle touches throughout were incredible. My Spacious stateroom with verandah felt warm and opened up to an ocean view that was just magical, both at sunrise to sunset. And not to mention the way the moon reflected on the sea as night fell upon us. Around every turn, this ship and the theming aboard left me wanting to see more. I explored the ship for the four day voyage and every inch of this vessel told a story. “The Golden Mickeys”, “Dream”, and “Frozen, a musical spectacular.” Each show told a story about believing in yourself, reaching for your dreams and love. As I sat through each show, I felt immersed into the story, found myself singing along and just feeling the story touched my heart. 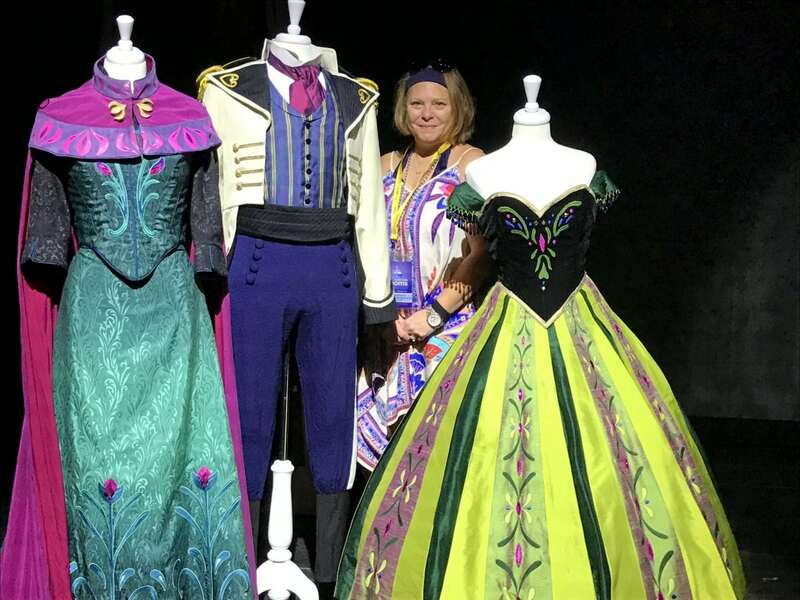 Costume designs from “Frozen The Musical” on Disney’s Wonder. I dined at Tiana’s Place, Animator’s Palate, and Palo. Tiana’s Place themed restaurant blends Louisiana charm with New Orleans music and pageantry. 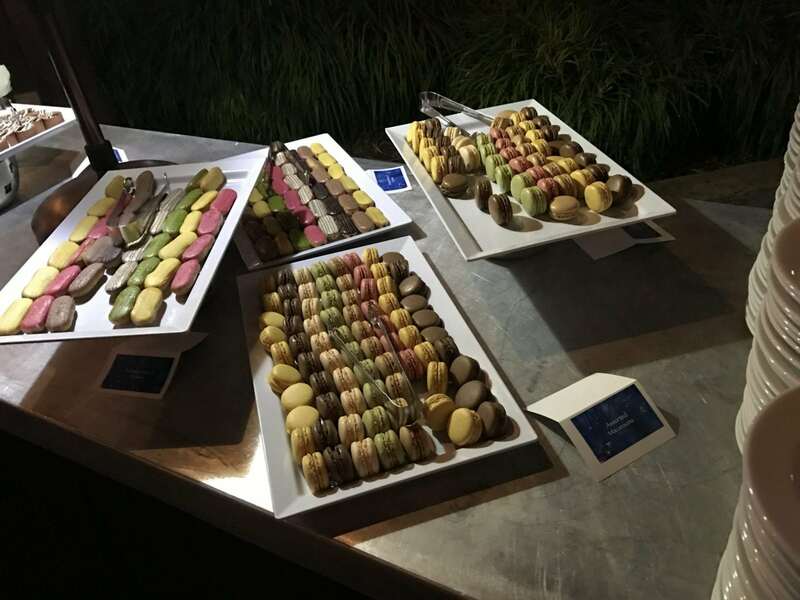 The food was just one of the highlights along with a jazz band and Tiana herself greeting her guests. We even danced with the Cast Members and Louis an alligator whose dream was to play with the “big boys” In a jazz band! All our dreams came true during this down on the bayou experience! Animator’s Palate again brought animation to life all around the dining room. Color and creative show had us all mesmerized. 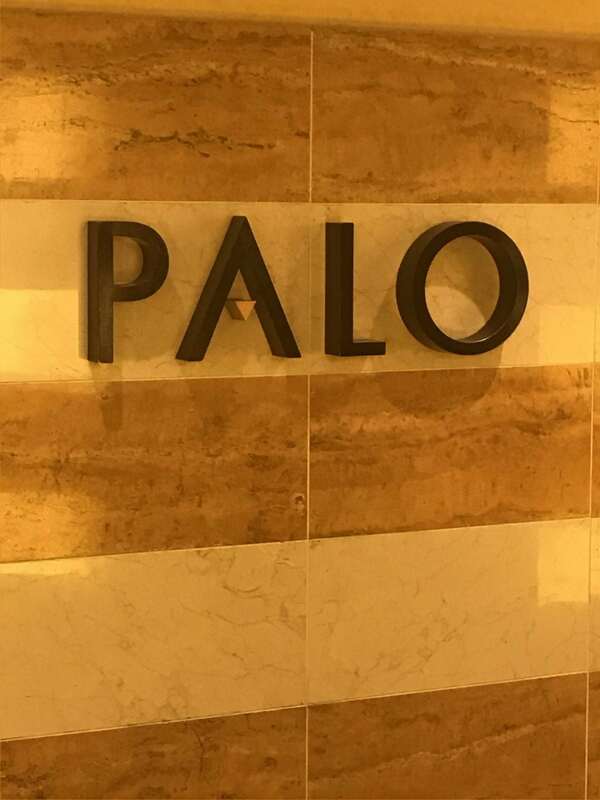 Palo, an adult only dining experience was nothing short of spectacular. While I dined alone, I felt part of the story of northern Italy and the cuisine and culture. This experience was by far one of my favorite dining options aboard the Disney Wonder and if you get the chance to dine here, you are in for a rare treat. Disney’s own private island oasis was pure paradise from beginning to end. As I boarded the tram to the adult only beach Serenity Bay, we passed Pelican Cove and the family beach. With slides, snorkeling, bike rides, rafts, tubes and all things for family fun, those who traveled with young ones had the time of their lives. I sat on the adult beach and explored the waters that were teaming with sea life. Starfish in colors of red and brown, fish of all different species, coral branches and sea fans in fantastic colors as well. I was in my element, the sea is my happy place and this private island and the beauty all around it had me thinking how grateful I am to have experienced it all. 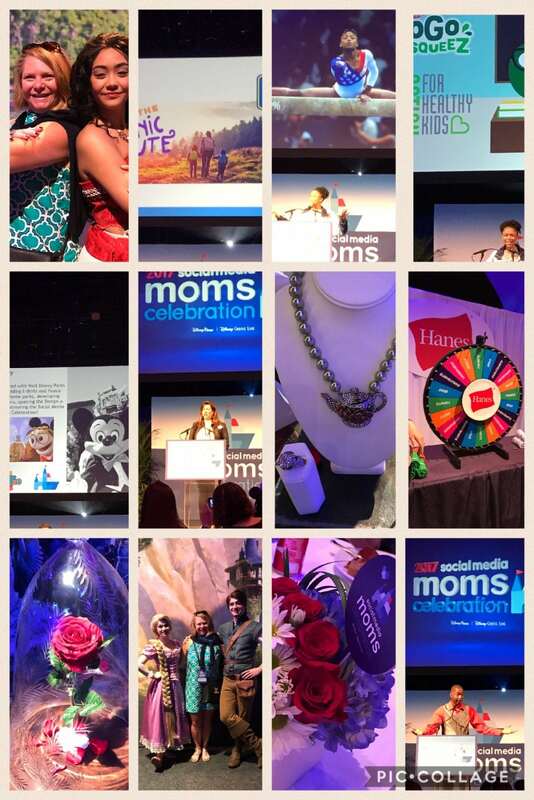 The entire #DisneySMMC was just beyond my wildest dreams and exceeded my expectations. The magical memories and moments will forever be in my heart. 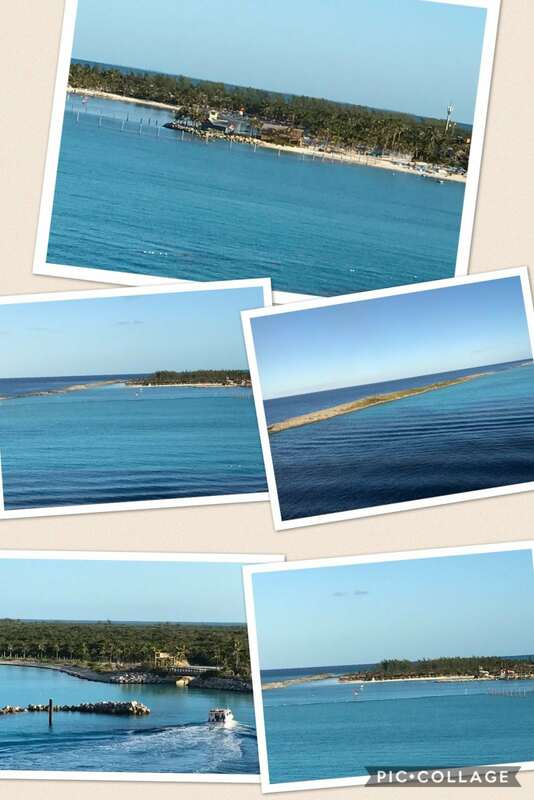 Disney’s private island Castaway Cay! 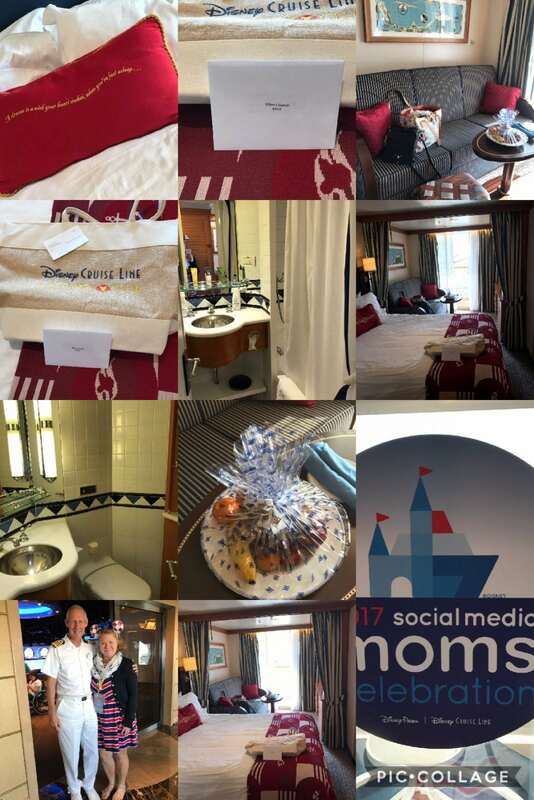 I was invited to the 2017 Disney Social Media Moms Celebration. 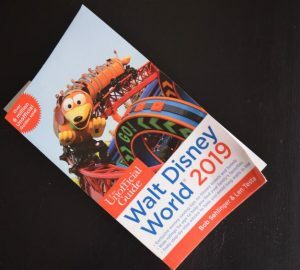 I paid a conference fee to attend and received discounted & complimentary items from Walt Disney World, Disney Cruise Line, and their sponsors. We were not asked to write about our experiences at the conference. All opinions are my own. It truly was a fun time. Glad i got the chance to meet you for a few seconds. It definitely was not long enough of a visit. I hope we meet again soon and I’m so happy you had a wonderful time. Oh, Ellen, I was so excited for you when I found out you were invited to #DisneySMMC! I’m so happy to hear that you had such a magical time! Thank you so much Lisa for your kind words. It was an unforgettable experience to say the least.